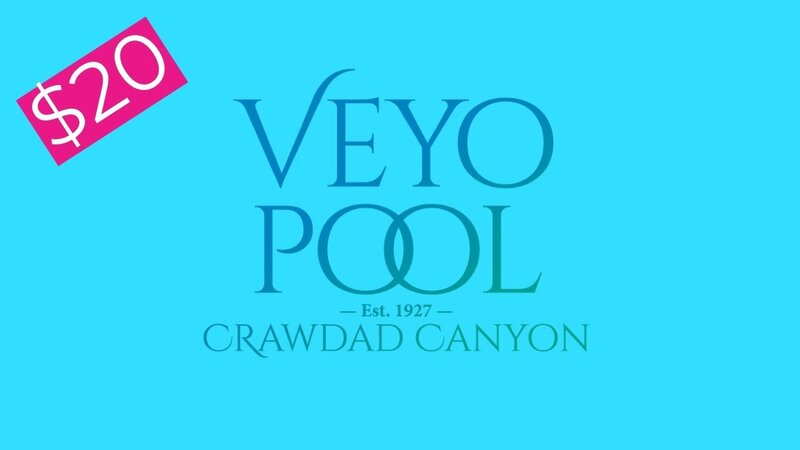 Get 1 FREE Canyon Access Pass when you buy a $20 Gift Card. That's 30% off the combined value! Regular price is $8.50 per pass. 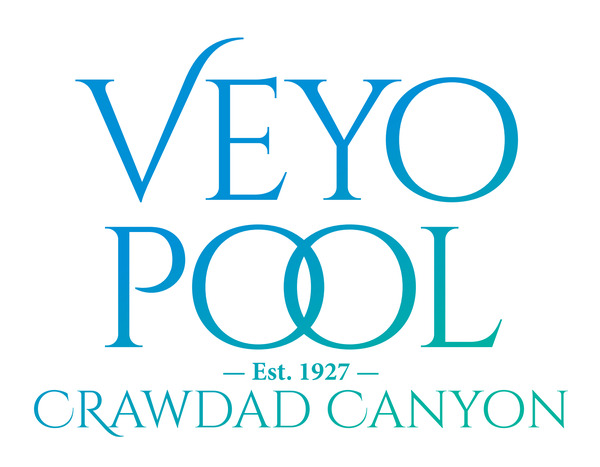 Our Canyon Access Pass provides you access to the canyon to swim in our spring-fed pool, catch crawdads in our river, picnic in the shade, explore, and hang out in the canyon! This special deal is only available through Cyber Monday, November, 26.